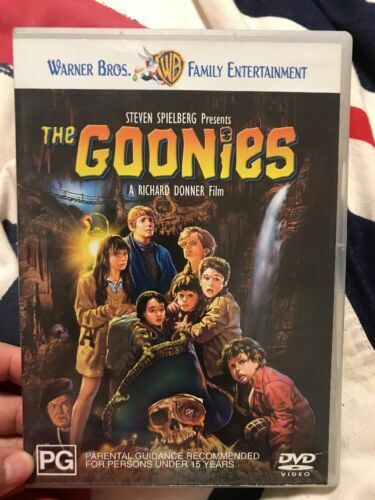 The Goonies (25th Anniversary Edition)- Brand New SealedDVD Reg 4 Free Shipping! 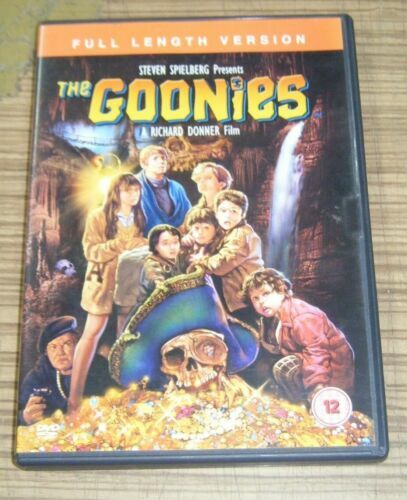 The Goonies - DVD - Steven Spielberg, Corey Feldman - Free Post! 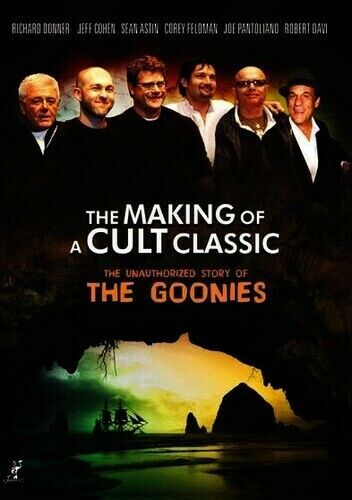 The Goonies DVD. 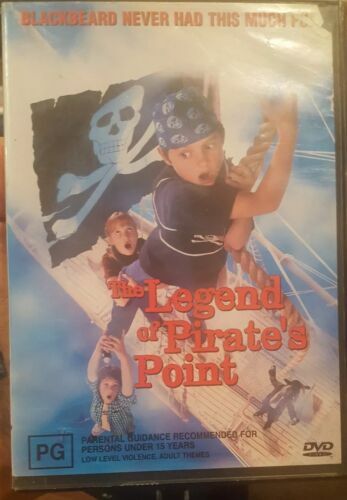 Brand new & sealed. Region 4 PAL. Free postage! 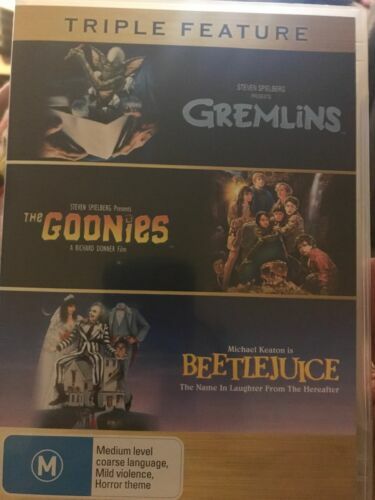 Gremlins, The Goonies, Beetlejuice Triple Feature - Dvd - Free Post! 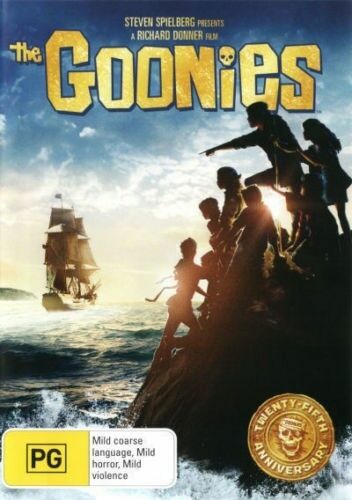 The Goonies [Region 2] - DVD - New - Free Shipping. 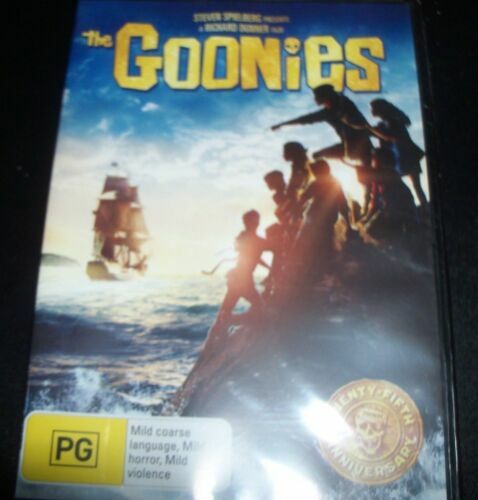 The Goonies (25th Anniversary Edition) DVD R4 Brand New! 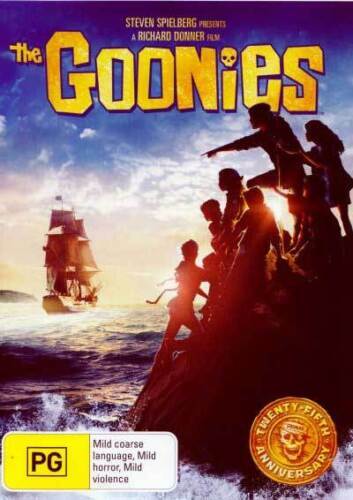 The Goonies [Region 1] [Blu-ray] - DVD - New - Free Shipping. 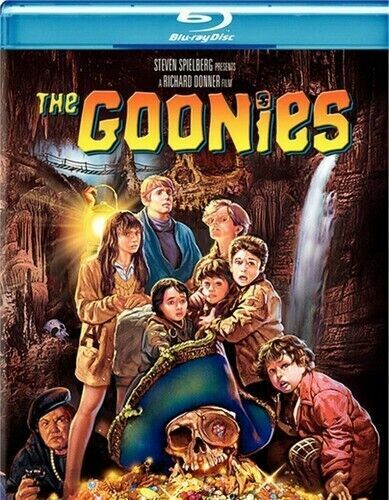 The Goonies [Region B] [Blu-ray] - DVD - New - Free Shipping. 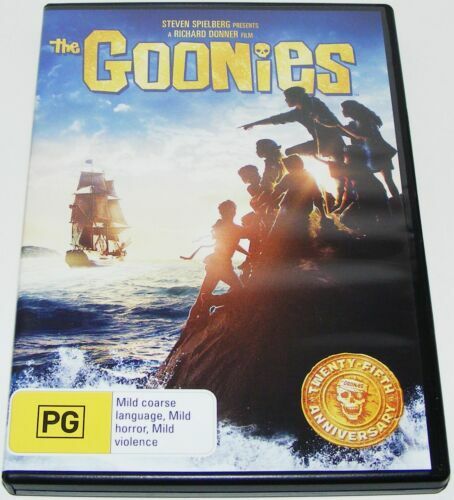 THE GOONIES 25TH ANNIVERSARY PRE-OWNED DVD - AUS PAL R4 FREE SHIPPING! 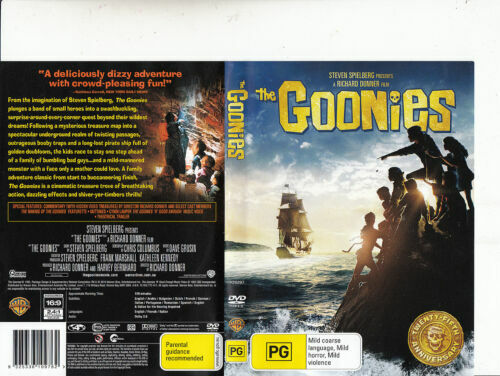 The Goonies [Regions 1,4] - DVD - Free Shipping. Good Condition. 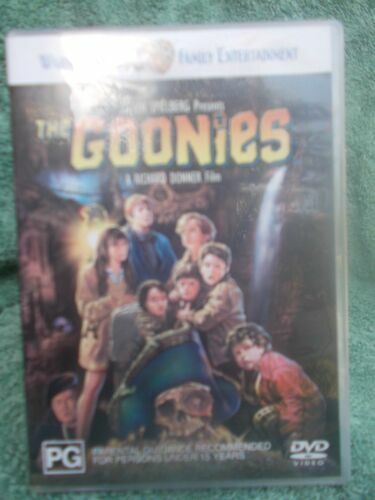 Goonies - DVD Region 1 Free Shipping! 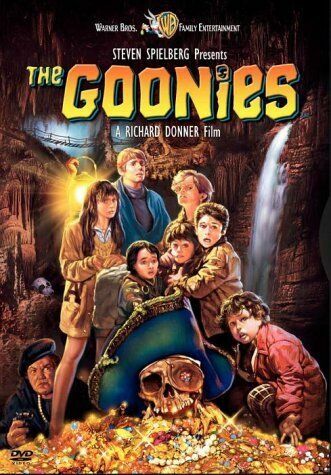 The Goonies - DVD - Free Shipping. Good Condition. 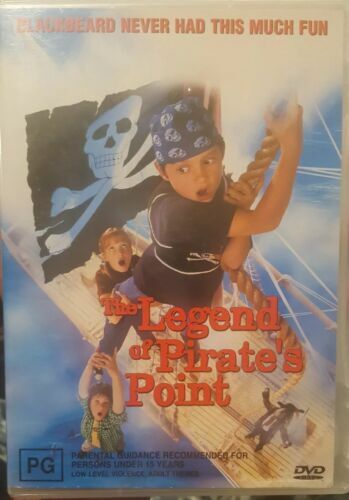 The Goonies, (PAL) [Region 1] - DVD - Free Shipping. Good Condition. 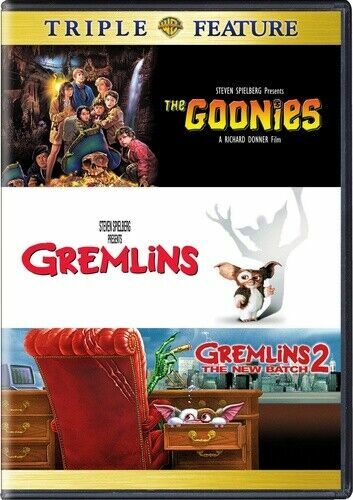 Goonies - BLU-RAY Region 1 Free Shipping!